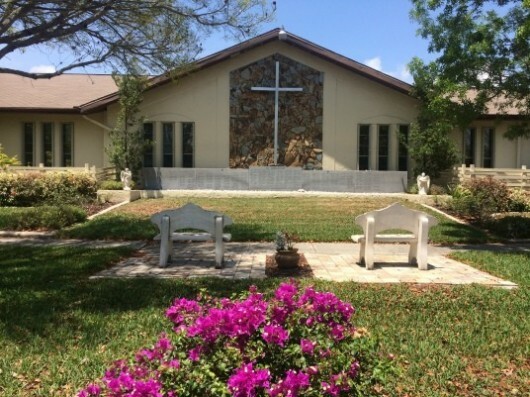 Our Memorial Garden is intended as the final resting place for the cremated remains (cremains) of our members. The names on the memorial stones are those of individuals who will be cremated and interred here, or whose cremains are already here. There are a few exceptions. Some of our members were buried in other locations on church property before the Memorial Garden was a reality. A few names represent deceased individuals who are buried elsewhere, but other members of family are interred in the garden.